Discovery Park, the former Pfizer HQ in Sandwich, is a beneficiary of a successful bid for Building Foundations for Growth funding from HM Government, by SELEP. 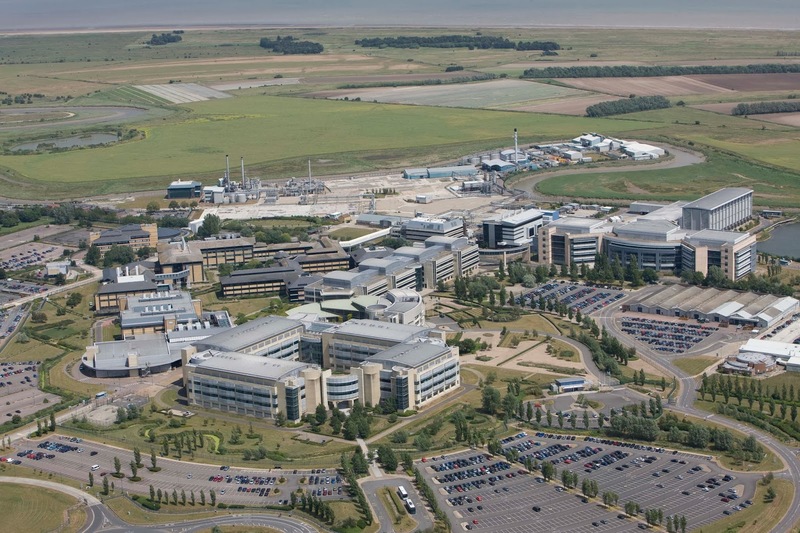 A new investment of more than £17m is to help accelerate development at two nationally designated Enterprise Zones in the South East LEP area – Discovery Park, Sandwich, in Kent, and Enterprise West Essex, Harlow, in Essex. Discovery Park – already one of the most successful Enterprise Zones in the country – has been awarded £6m to refurbish three vacant buildings, providing a modern business space to meet local demand. A further £11.2m will go to Harlow to kick start investment in land and infrastructure, making it easier for companies to locate and create jobs there in the future. These are two of only 12 Enterprise Zones in England to be awarded the Building Foundations for Growth funding from HM Government. The funding aims to overcome barriers to development and to tackle market failures that prevent development in important growth locations. The proposed investments will act as a catalyst for further development and investment in the future. Paul Wookey, Chief Executive of Locate in Kent, said: "We are dealing with an increasing number of life science companies wanting to join the life sciences cluster in Kent and looking for quality laboratory space. "It is great that the government is going to help Discovery Park Ltd fund the refurbishment of the laboratories there so that a number of companies can benefit and bring their businesses and related jobs to Kent." Discovery Park will start its project in spring 2014 and will open the doors to new tenants in early 2015.